Used 2001 GMC Sierra 2500HD SL Ext. 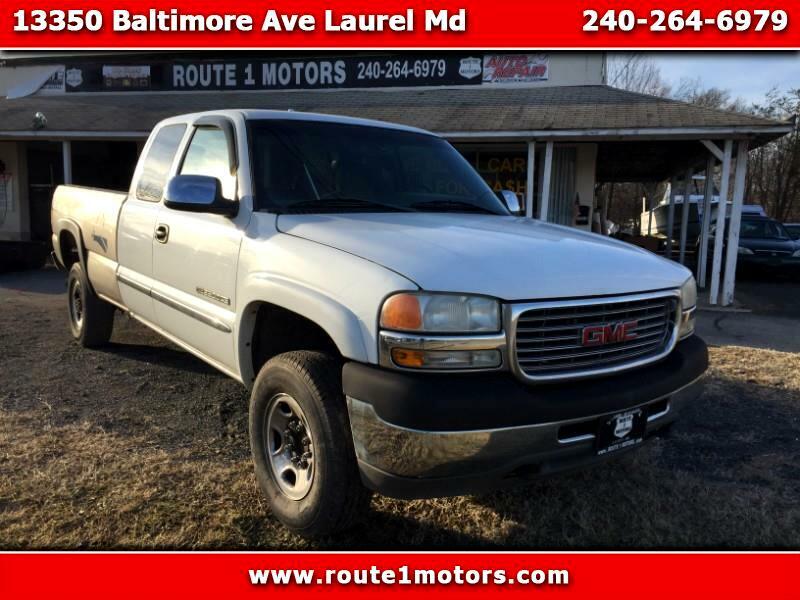 Cab Long Bed 2WD for Sale in Laurel MD 20707 Route 1 Motors Inc. The vehicle is in great condition comes with 30 days warranty on the MSI. For more information please contact us, we'll be glad to help you!